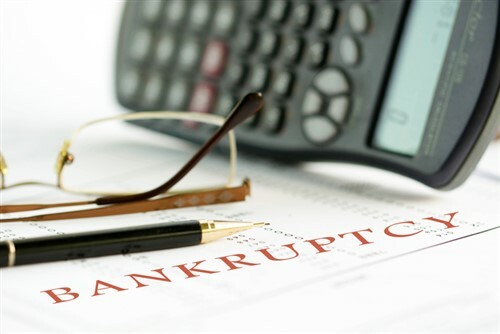 Mortgage banking firm Walter Investment Management has filed for Chapter 11 bankruptcy, as it seeks to execute a financial restructuring plan that will reduce its corporate debt and enhance its financial flexibility. The firm said its operating entities, including Ditech Financial and Reverse Mortgage Solutions (RMS), are not expected to file for chapter 11 and are expected to continue their operations in the ordinary course. Based in Fort Washington, Penn., Walter Investment has approximately 4,100 employees. “The company remains strongly committed to serving its customers by enabling their dreams of homeownership and caring for them throughout their homeownership lifecycle,” it said in a statement. With the filing, the firm said it aims to grow its origination and servicing businesses, and focus on new technology and innovation. The firm has also obtained a commitment for warehouse financing guaranteed by Walter, subject to court approval. If this pushes through it will provide the company, Ditech and RMS with up to $1.9 billion in available warehouse financing that is expected to convert into exit financing in the same amount. Upon approval by the court, the new financing and cash generated from the ongoing operations will be used to support the business (including Ditech and RMS) during the reorganization process. The financial restructuring is expected to occur in the first quarter of 2018, and is expected to reduce outstanding corporate debt by some $800 million, the firm said.